InfinityBHT provides online solutions: Web-Based Apps or online services for all business fields. Start your next website and make your first step on the digital work, earn real profits and prove your effectiveness online. 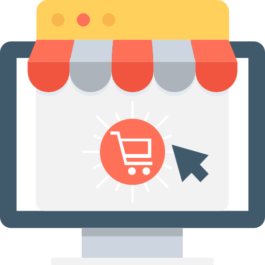 Open an online store or start an online agency and create an online presence for your real business. 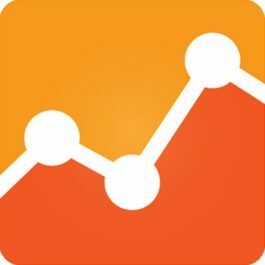 Integrate Google Analytics into your website and get stronger results across all your sites, apps, and offline channels to better understand your customers. 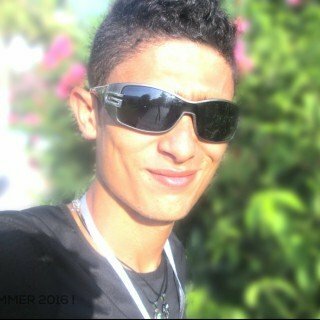 Control perfectly the client My Account page. You will be free to add and manage the most suitable information, sorting them with tabs or menus. Adding and removing sections will be a child’s play. 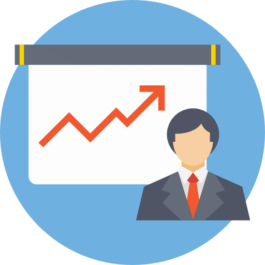 This service includes full professional management for your website’s SEO side. 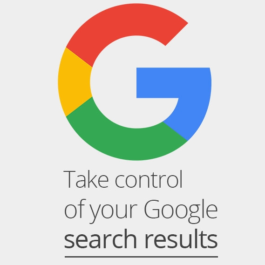 We will be monitoring your website ranking status on google, install relevant keywords, description, and setup SEO optimizations to lead a free and non-stop visitors to your website. Strop wasting your time learning complex SEO optimizations techniques we will do it for you. Search Engines uses the placed Schema Markup or the structured data to analyze your website content, as well as to gather information about your business and understand your trends. 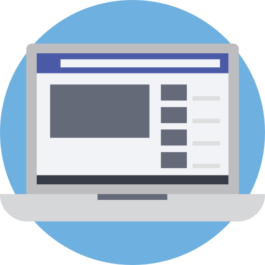 In an increasingly competitive online market, it’s more important than ever to differentiate your business in search results. 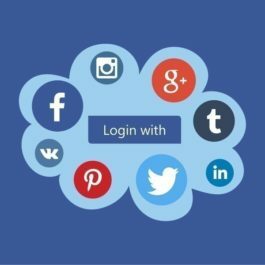 Social Login functionality is a handy tool to add a security barrier for your website as well as making your user experience easier and safer. 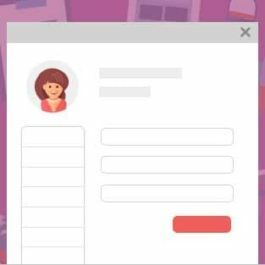 Now your visitors can Login & Signup to their account using any of their social accounts such as Facebook, Twitter, Google+ or LinkedIn. This service includes routine maintenance for the website all the time, technical support (domain transfert…etc), and any updates when you need to add or modify anything, (add models, deleting, creating new pages), on the website I will do it. 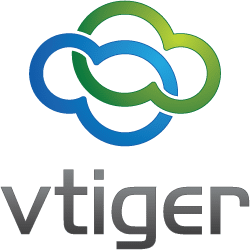 Vtiger is an all in one CRM designed for small businesses. It was founded in the year 2004 and it integrates the features that go beyond the standard capacity suite of the typical CRM. Vtiger system has been tailored to meet with needs of the clients based on the feedback provided by the customer base. www.Infinitybht.com is the engine for all IBHT Networks, apps and programs, here you can connect with each other find your answers and connect all your account in one place. Please fill this form with all details about your project and we'll get back to you as soon as possible! © 2017 All rights reserved. InfinityBHT - Business Solutions. All product names, logos, and brands are property of their respective owners. All company, product and service names used on this website are for identification purposes only.